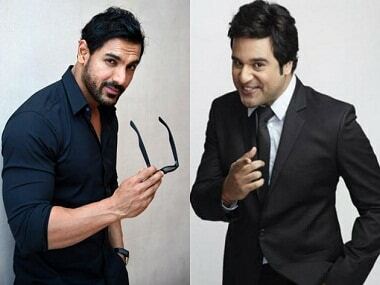 John Abraham did not take Krushna Abhishek's jokes on his acting skills too kindly and walked out of Comedy Nights Bachao Taaza. Tannishtha Chatterjee to Firstpost: Why do Indians think dark skin is not beautiful? 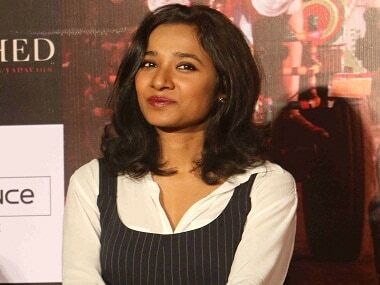 While Tannishtha Chatterjee recounted her nightmarish experience on a comedy show in a long post on her Facebook page, she also had a live chat with Firstpost where she put forth her views. As the Tannishtha Chatterjee incident makes evident, India’s aesthetic sensibilities are in dire need of an overhaul. Ditto for the jokes on Comedy Nights Bachao Taaza.